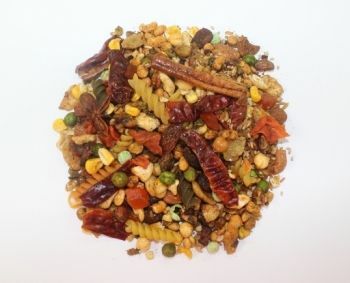 Why World’s Best Exotic Bird Food? 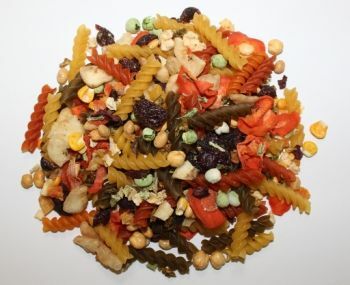 Easy to make and a favorite among the beaks! Place is a stainless steel pot, mix food and water and bring to a rapid boil. Remainder can be stored in refrigerator up to 4 days or freeze remainder in ready-to-serve containers. 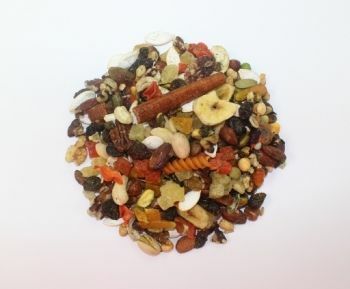 Best Bird Food, Bird Food, bird food you cook, Bird World's Best Food, cookable bird food, cookable food for birds, Food For Birds, Parrot Food, Small Bird Food, World's Best, World's Best Bird Food, World's Best Food, World's Best For Birds, World's Best Parrot Food. Bookmark. Have a picky bird? We can help with that! The world's best bird food is formulated with your bird's health in mind. Only high quality flavorful ingredients are used to optimism your companion bird's life. 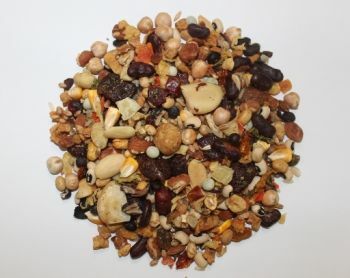 You can find the right food for bird here at Mybirdstore.com.